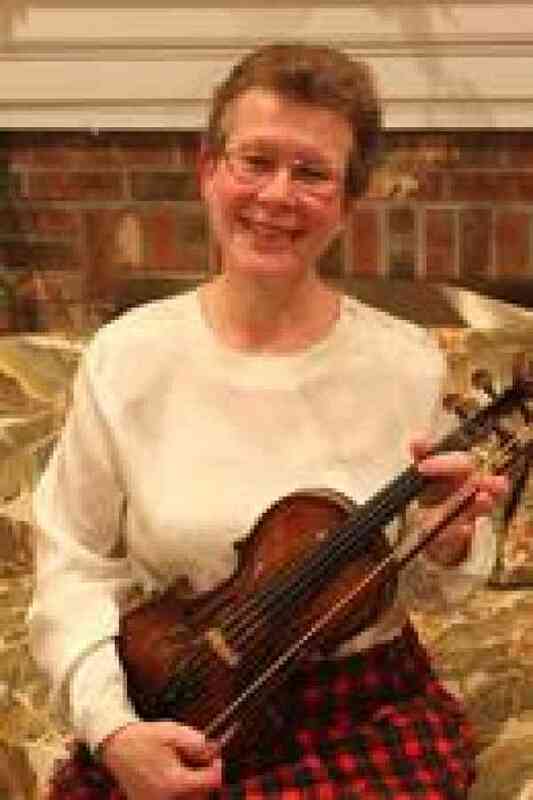 Pauline Rowe is a classical violinist with more than thirty years’ experience in music education as a private instructor and classroom teacher. She has a strong practical and theoretical background and is skilled at assessing student level, communicating ideas, empowering students to reach their potential and working cooperatively with parents, staff, and administrators. Ms. Rowe has a talent for generating creative ideas, initiating projects and organizing events. Ms. Rowe began her professional musical training and performing at age 10 studying violin, piano and voice. She has performed in various musical ensembles in the United States, Europe, and South America, and has completed intensive studies with world-renowned musicians. She has also performed with the Greater Boston Youth Symphony Orchestra, Tanglewood, Boston Philharmonic, Goldofsky Opera, and the Vermont Symphony. She has been a string festival adjudicator for the Southeastern Massachusetts Bandmaster’s School Association (SEMBSA) and at the Hingham Public School’s Annual Solo and Ensemble Festival. of the South Shore Conservatory of Music and Eastern Nazarene College. Ms. Rowe earned her Master’s Degree in Education from the University of Massachusetts and a Bachelor of Music from Boston University School of the Arts. She holds a Massachusetts Teacher Certification in Music, has completed course work at Suzuki Institutes for Teacher Training, and Master Classes and studied extensively with world-renowned BU Professors Roman Totenberg and George Neikrug.